Ariana Grande's now iconic tune Thank U, Next has become ingrained in our daily terminology. Whether we're turning down a Tinder date or cringing over an awkward encounter, the phrase has officially happened (unlike fetch). Now, we may be adapting it into our beauty routines, as Ariana has moved to trademark the phrase for use in fragrance. According to WWD, GrandAri, which is Ariana's company, has filed a trademark application for Thank U, Next. Ariana rarely puts a wrong foot forward when it comes to business, so we can only imagine that a range of Thank U, Next products would be a massive hit. We can only imagine the feverish rush as fans clamoured to get their hands on a sassy and scented product from the superstar. Fans are conspiring on social media that the fragrances could be inspired by the films she depicted in her Thank U, Next video. This isn't Ari's first attempt to dip her feet into the beauty industry. The singer already has a series of highly successful perfumes, including Ari, Cloud, Frankie, Moonlight, Sweet Like Candy, and Sweet Like Candy Limited Edition. Ariana is hugely influential when it comes to the beauty industry – with her signature high ponytail inspiring hundreds of red-carpet copies and YouTube tutorial videos, and her flawless fake tan being the envy of girls who love a faux glow across the globe. Last year, Lush even released a bath bomb inspired by the singer's shimmery, purple moment in her God Is A Woman music video. The bath bomb, called Goddess, releases pink, white and purple colours into the bath water, along with a biodegradable shimmer. The singer has recently been noted to use products from Irish companies such as Carter Beauty and SOSUbySJ. Ariana's makeup artists previously revealed that the singer loves to use Marissa Carter's Gel Eyeliner product, along with Suzanne Jackson's lashes in the style Envy and lip kit in the shade I Like It. Kim, Kourtney and Khloe have made legal moves to block Blac Chyna from using the Kardashian name. Blac Chyna, real name Angela Renee White, attempted to trademark the name Anglea Renee Kardashian, and the Kardashian sister's legal team are opposing the request. Chyna is engaged to Rob Kardashian and recently gave birth to their daughter Dream Renee Kardashian. 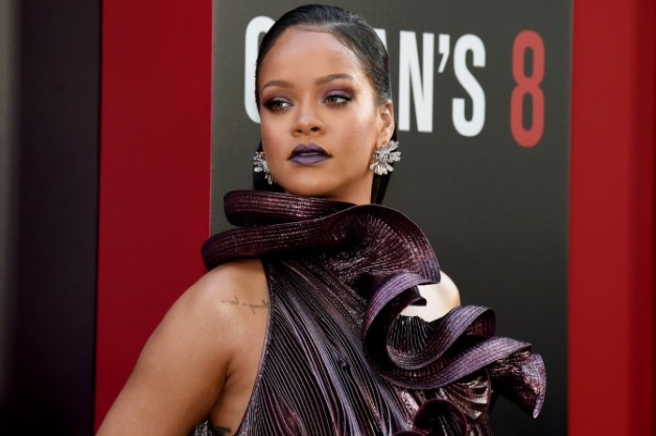 "The Kardashians, like Angela and my other clients are very protective of our marks, I think for us this is going to be a clear case win, because it’s actually her name, it’s not a poaching," Blac's lawyer told People. According to documents, the Kardashians will “suffer damage including irreparable injury to their reputation and goodwill” if Chyna uses the name. They also say that the mum-of-two is “deliberately seeking to profit from the goodwill and popularity” by changing her name. 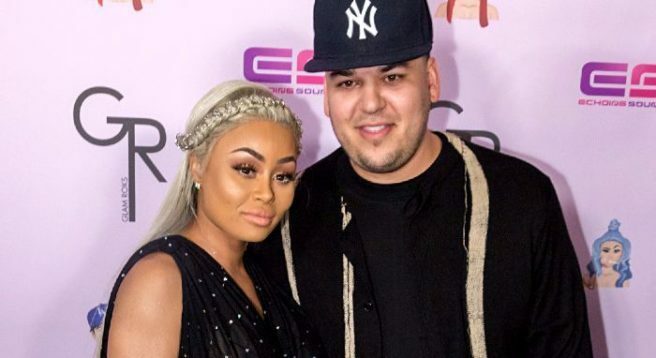 However, the model's lawyer hopes that the suit is a "misunderstanding," as once Rob and Chyna's wedding is over Chyna will legally be known as Angela Renee Kardashian. 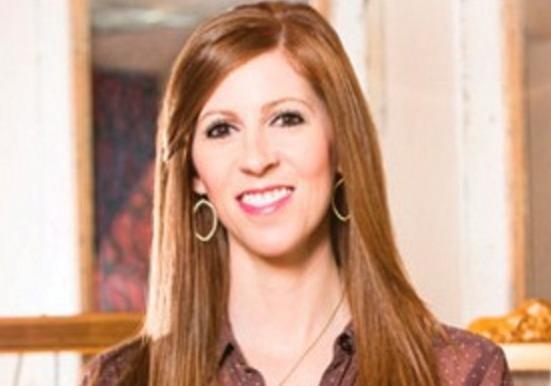 "I’m going to zealously represent my client in a trademark we legally filed and a name that we feel like we own and need to protect,” the lawyer added. Here's to hoping it's all a big mix up. Yesterday, Kylie Jenner attempted to break the Internet once again with the launch of her limited edition Kylie Cosmetics Holiday Box. With the exclusive 15-piece collection busy invading dreams around the world, the beauty entrepreneur appears to have turned her attention towards her next venture. According to the United States Patent and Trademark Office website, the 19-year-old reality star filed the mark “KYLIGHTER” on June 23.
the #holidayedition collection drops TOMORROW! 1pm pst. As you’ve surely guessed, the information listed states that KYLIGHTER involves “makeup kits comprised of highlighter cosmetics and cosmetic brushes”. 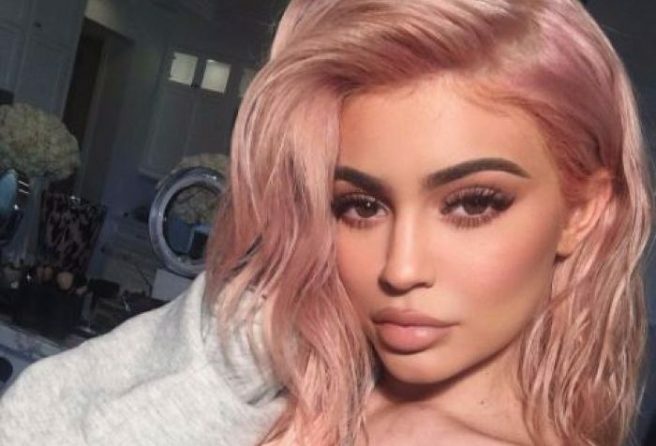 Ever since the launch of the Keeping Up With the Kardashians star’s beauty brand last year, fans have been wishing for a Kylie approved highlighter. And if this trademark registration is anything to go by, KYLIGHTER could soon become a reality. 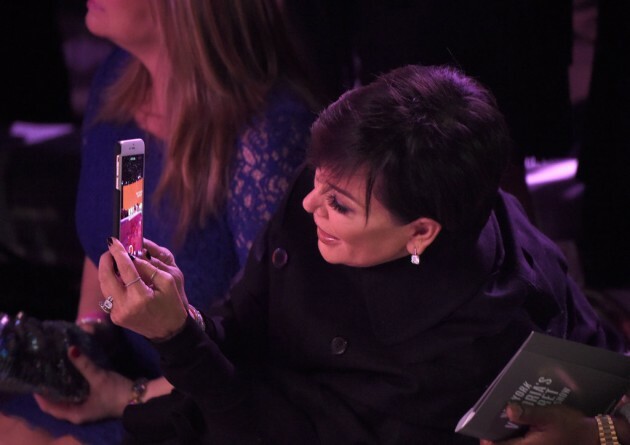 We all know Kris Jenner likes to see herself as the best mother in the world, so we weren't really surprised when it was reported she wanted to trademark #ProudMama. She uses it on loads of her Instagram and Twitter posts, but it seems there's another proud mama on her case now. TMZ has reported that Jenny Present, who owns a jewellery company and who has already trademarked the phrase 'proud mama' gave a warning to Kris when she first attempted to trademark the phrase for herself. Jenny says that Kris won't back down (no wonder), so she has issued an cease and desist letter to the reality star's company. Kris is in the midst of launching her own jewellery company, so tensions are definitely rising to see who will be the proudest mother of all. We're guessing Kris might come out on top of this one, though. 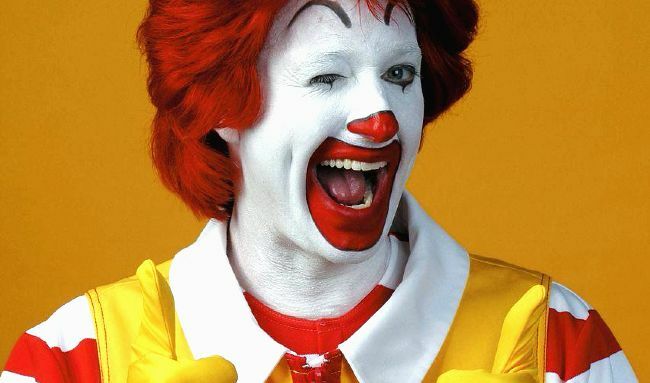 Irish fast food chain Supermac's has lost its fight with McDonald's… but to be honest, we kinda saw that coming. McDonald's operates just about 34,000 restaurants around the world, so it's no surprise it beat Supermac's in a recent trademark claim. Supermac's was bidding for a European trademark, but lost out when the American company filed a 41-page complaint to the EU's Office for Harmonisation in the Internal Market (OHIM). 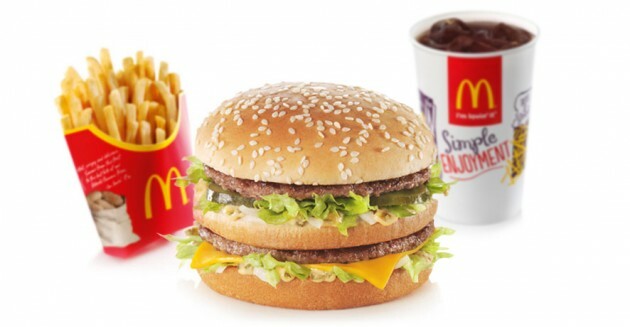 In its decision, OHIM held up Maccy D's claim, rejecting Supermac's application because there's too many food items and branding that are similar. McDonald's claimed that there was a "likelihood of confusion" if Supermac's was trademarked in Europe as they have a McFish, McToast, McCountry and other variations of "Mc" on its menu. 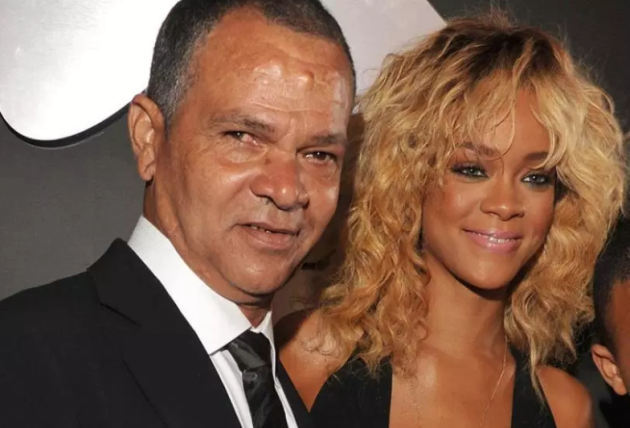 The inquest also found that both fast food chains had identical milk, meat and a "high degree" of similar seasonings. “To the extent that both marks contain the element ‘MAC’, which may be perceived as a name or a nickname, the marks are conceptually similar. Furthermore, to the extent that both marks may be perceived as containing references to great or considerable size, they are also conceptually similar in that they refer to quantitative indicators," it was said. 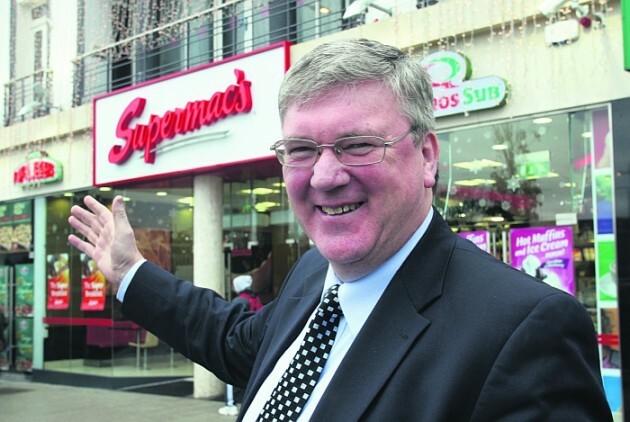 But, speaking to Newstalk Breakfast, Pat McDonagh, managing director of Supermac's said that "the battle is not over" and he will not stop fighting to open the Irish chain in Europe. Taylor Swift dropped her album 1989 well over a year ago, but it's safe to say that most of the songs are still quite popular. And since 1989 was such a big hit for 2015, Taylor has become pretty… protective of her lyrics. So much so that she's gone as far as trademarking some of them. 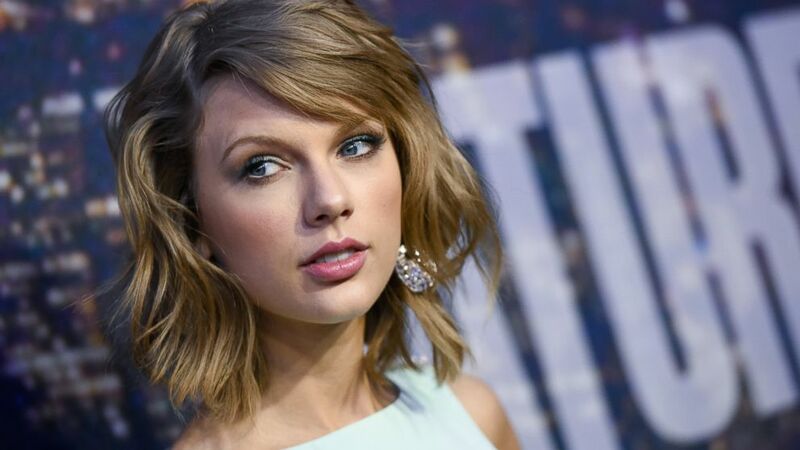 Earlier this year, Ms Swift trademarked phrases from some of her songs, including, "this sick beat," "party like it's 1989," and "nice to meet you, where you been." Which means that anyone that writes "nice to meet you, where you been," on a Christmas card could face legal action because Tay's trademark prevents anyone from selling products with that phrase on them. Damn. And now, Taylor has gone one step further this week in order to trademark some more words. This time she's claiming phrases, "blank space," "and I'll write your name," and "Swiftmas." Yes… Swiftmas. 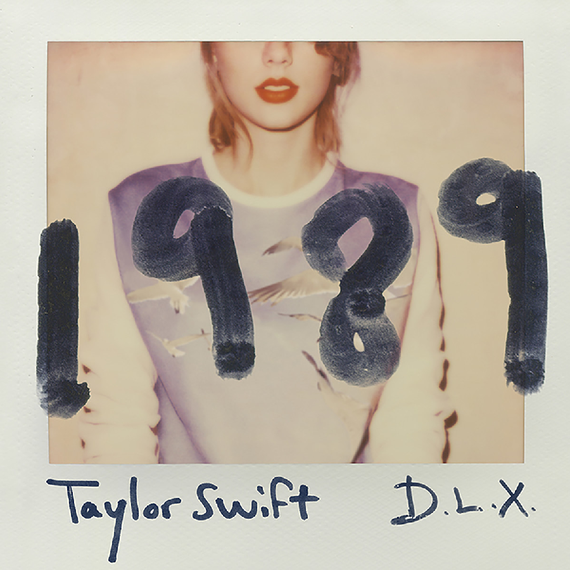 But in perhaps the most shocking, Tay is trying to trademark one more phrase; 1989! How Taylor can trademark a WHOLE YEAR that millions upon millions of people were born in, we just don't know. But according to the Independent, she did make one thing clear; the trademark would only apply to the "stylised form." Which means she just doesn't want people using her specific 1989 design on anything else (which we guess is a little better than claiming the whole year). 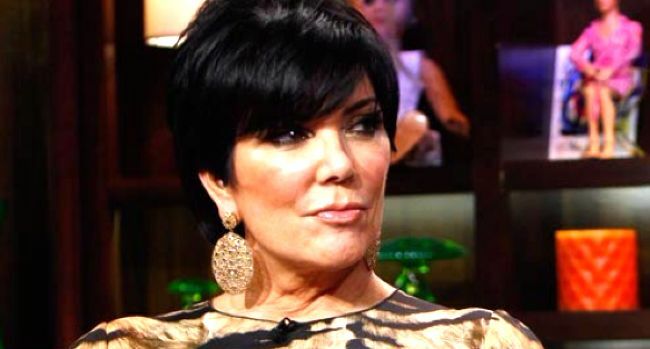 Taylor isn't the only one wanting to trademark a few things though, as Kris Jenner has recently made her feelings known about one specific phrase she wants to claim for herself.